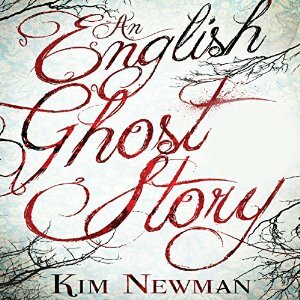 … here’s a recording of a chat about ghost storiess I had with Audrey Niffenegger and Jeremy Dyson, chaired by John Mullan. Presenter seemed at the start to make a slight mix up of MR James and E L James. Absolutely freakin’ awesome beyond belief. Cannot wait for ELMR’s Oh Whistle and I’ll give you 50 Shades, along with its sequel, 50 shades of Abbot Thomas.